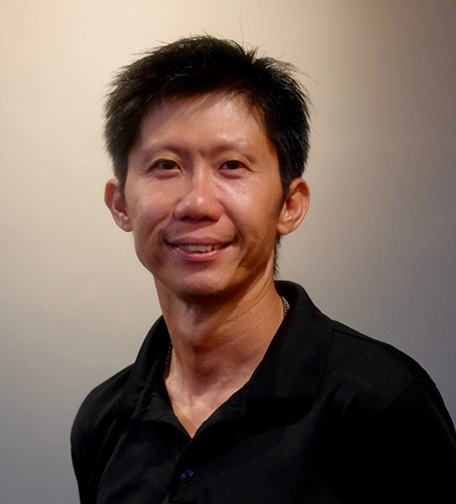 Vong is a well-respected cycling personality in the local cycling community. As a young boy, the cycling passion was already strong. He would always try to ride with the Perak Cycling Team during their training rides. Vong is an audio engineer by profession. He is also a multi-instrumentalist, songwriter and singer. He has worked with many local artistes as well as abroad. He started riding with PCC Malaysia in 2005 and since then has ridden with many cycling clubs like P2K, Magnum, UCI Ipoh and KOTRT Penang. He is one of the first riders who started training with power meters and thus, has a wealth of knowledge and experience. After having bought an SRM power meter, he started power-based training. It helped his cycling tremendously, being able to train more efficiently & productively, especially with a tight work schedule. He has also used Powertap, iBike powermeter and Rotor Inpower power meters on his bike. Training with power and following disciplined-training programs produce very evident results as he is able to effectively track his progress and tailor-make his training regimes to work on weak areas in his riding. Come for one of his classes. He might croon you a tune while you hit max heart rate on the bike.